Family fun with the ghosts of millionaires on one of the most secluded islands in the South East. Need a place to visit for some time with the family? Consider going to Saint Mary's and Cumberland Island Georgia for a long weekend! A 17 mile long barrier island off the southern coast of Georgia, Cumberland Island use to be the playground of the Carnegie family. Champagne, laughter and witty conversation once filled the air of this 19th century millionaires retreat. It was the heart of a vibrant social life, a semi-tropical mecca where senators, statesmen, were guests at elaborate parties. Even though the industrial tycoons are long gone, the island has not lost it's charm. It remains empty of developments, and you are more likely to run into local wildlife than local people. 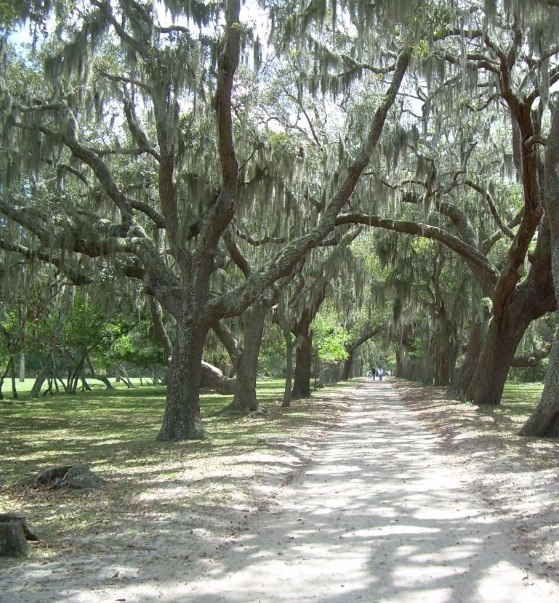 Without the distractions of ice cream stands, arcades and shops, you'll be able to concentrate on what makes this island so special: miles of deserted beaches, forest trails full of palmettos, and paths shaded by hundred year old Live Oak tree's. 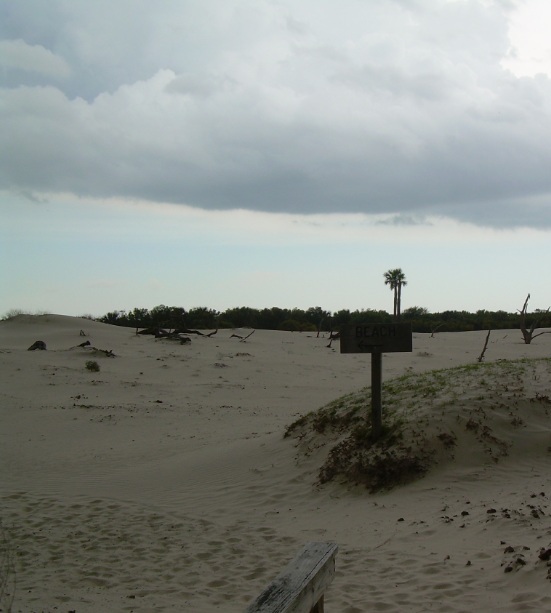 Roughly 90 percent of Cumberland Island is run by the Forest Service as a national park, so you won't find condo's or strip malls anywhere in sight. In fact, the only building on the island is the Grayfield Inn, a former mansion which was converted into a small hotel. Crowds are also missing, since the only way on to the island is by making reservations on a ferry which can accommodate about 340 visitors a day. The ferry leaves from the quaint village of Saint Mary's on the mainland of Georgia. 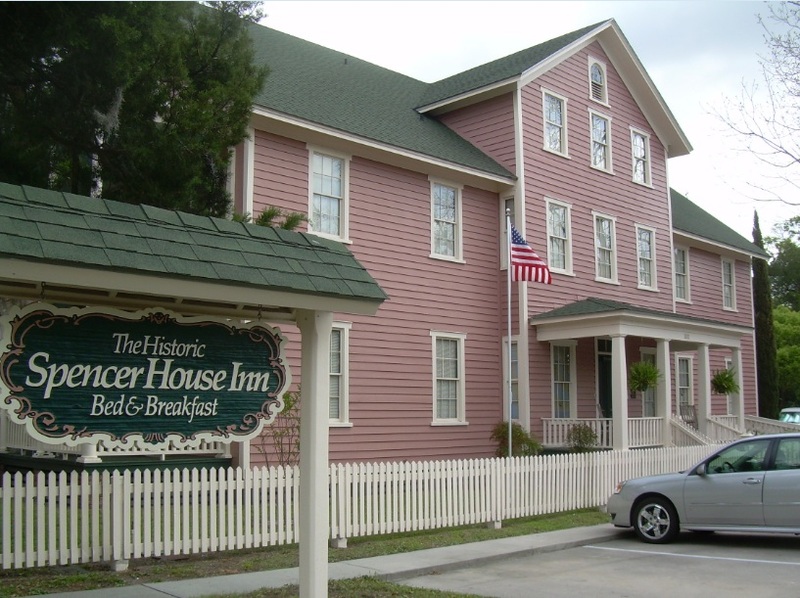 There are several beautifully appointed bed and breakfast's in Saint Mary's within easy walk of the Cumberland Island ferry. Staying at one of these beautiful homes will give your entire family a taste of what life was like in the 19th century, and save you quite a bit compared with staying at the Grayfield Inn. 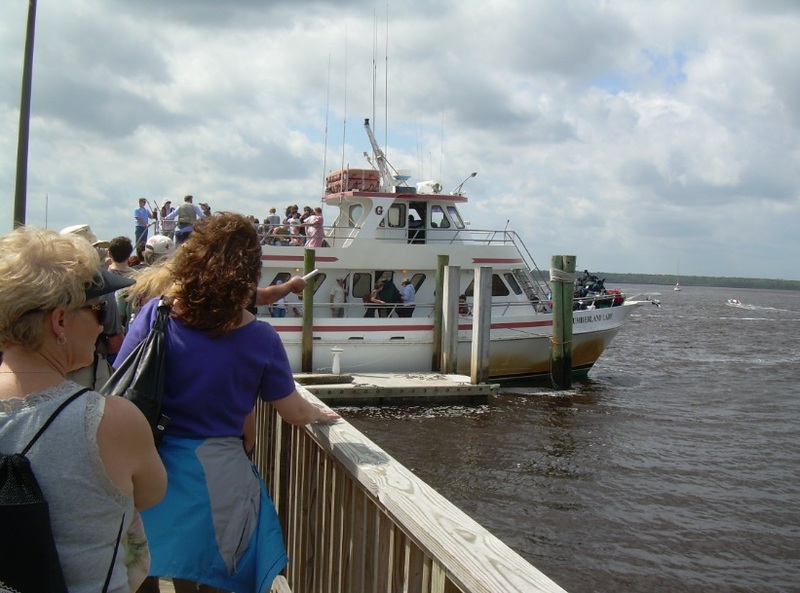 While the greatest attraction in Saint Mary's is the ferry to Cumberland Island, there are some nice parks along the waterfront to stroll along and several small restaurants for family meals. 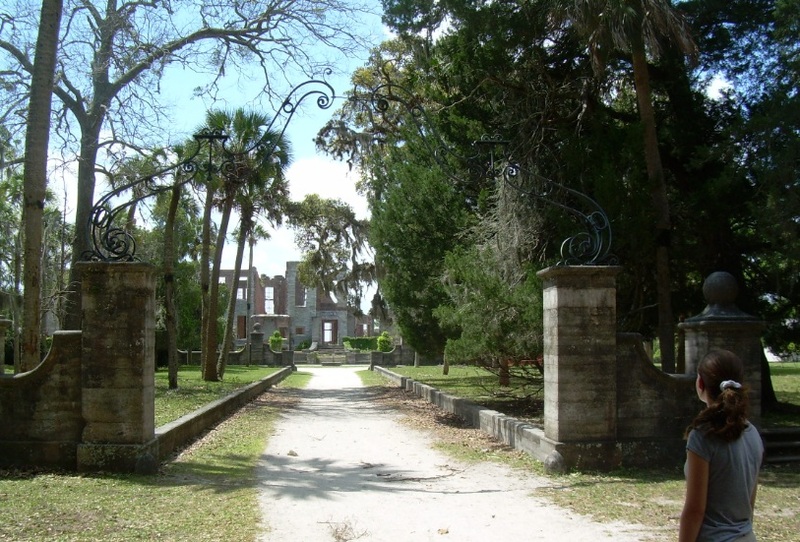 Once you make it over to Cumberland Island, you'll quickly notice that what the island lacks in modern development, it more than makes up for in natural inhabitants. Even on a short hike through the island paths, one can encounter otters in the creeks, mink waddling awkwardly through the forest and armadillos rustling fallen leaves. There are great horned owls perched on branches, white ibis, ospreys, peregrine falcons, and eagles a plenty. In fact, there are over 300 species of birds on the island, making it a bird watchers paradise. If you are lucky, you'll even run in to a wild-horse or two. They are the last remaining descendants of the original horses brought over to the island more than a hundred years ago. There are even traces of ancient visitors to the island in the form of the sharks teeth which litter the shoreline and interior walking paths. Everywhere you look, there's a Natural History Museum diorama playing out in real life! 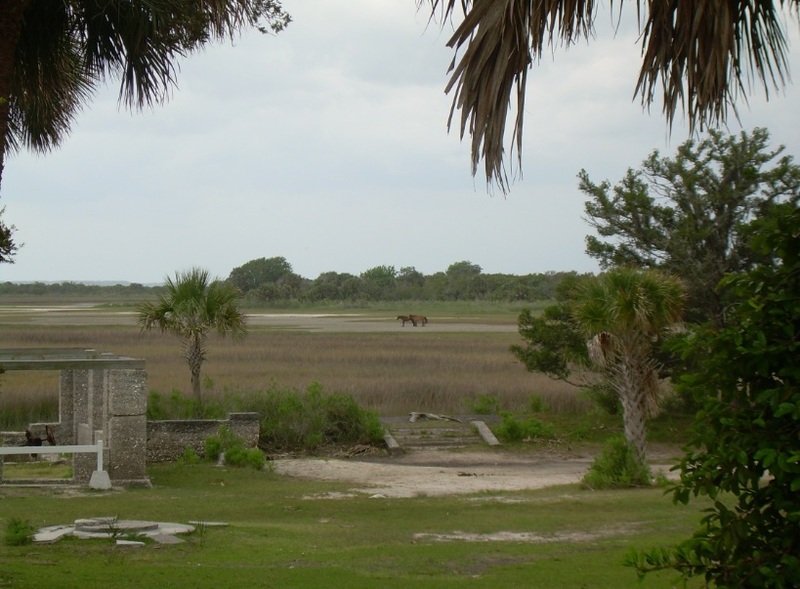 It's not just wildlife and coastlines you'll see while at Cumberland Island. The original owners of the island, Thomas and Lucy Carnegie, built mansions for themselves and their nine children on the island, making it a family vacation escape. These mansions fell into disrepair when the family stopped vacationing on the island, and soon all but the Greystone Inn turned into marvelous ruins. They are reminders of the lavish times gone by. You can explore several different ruin sites on the island. 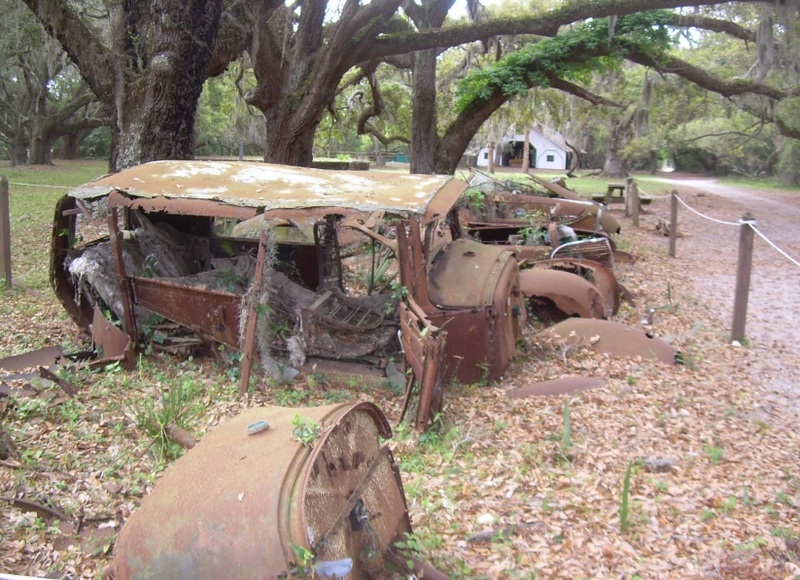 Some even have a few artifacts near by like old cars or cemetaries. It really looks like the island that time forgot as many of the homes and cars were simply abandoned when decendents stopped visiting the island. Of course, before you leave, you should also visit the beach. The sand is as fine as any Atlantic beach, and the crowds are non-existent. Take the time to soak in the solitude with your family. This is what road trips are all about! The best time to go depends on what you want to do. To hike the island, you should visit during the cooler months in February and March. If you want to visit the beach, April, May and June is quite pleasant as the temperatures are in the 70's and 80s. August is the hottest month, and should be avoided. - The remains of Thomas Carnegie’s four-story 1884 mansion. - Staying at a St. Mary's bed and breakfast.